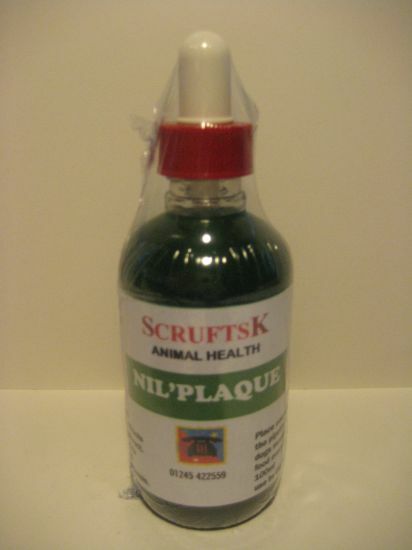 PhytoVetHerbal Nil Plaque Oral Hygiene Powders are pinch powders made from Norwegian seaweed extract plus traditional herbs. 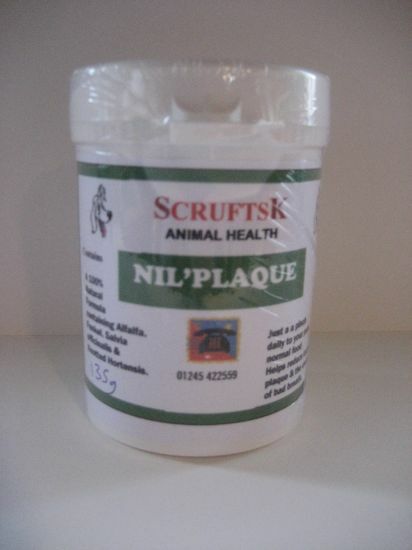 It helps to fight plaque, bad breath, tooth decay & promotes general oral hygiene. 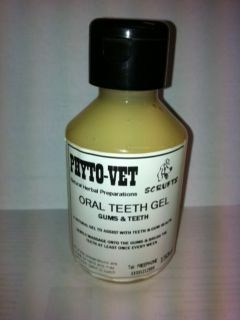 PhytoVetHerbal Oral tooth gums and teeth is a natural gel specifically formulated to assist with teeth and gum health. Gently massage onto the gums & brush the teeth at least once every week.